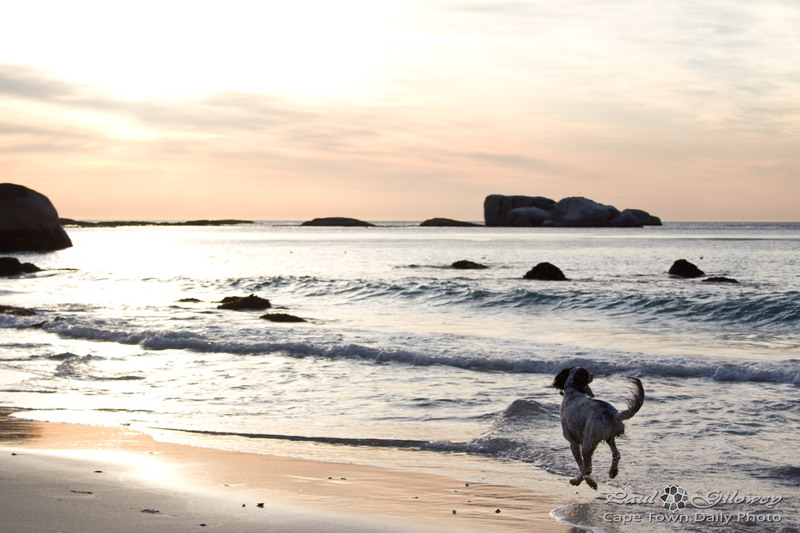 Posted in General and tagged beach, clifton, dogs, sea on Thursday, 19 March, 2015 by Paul. 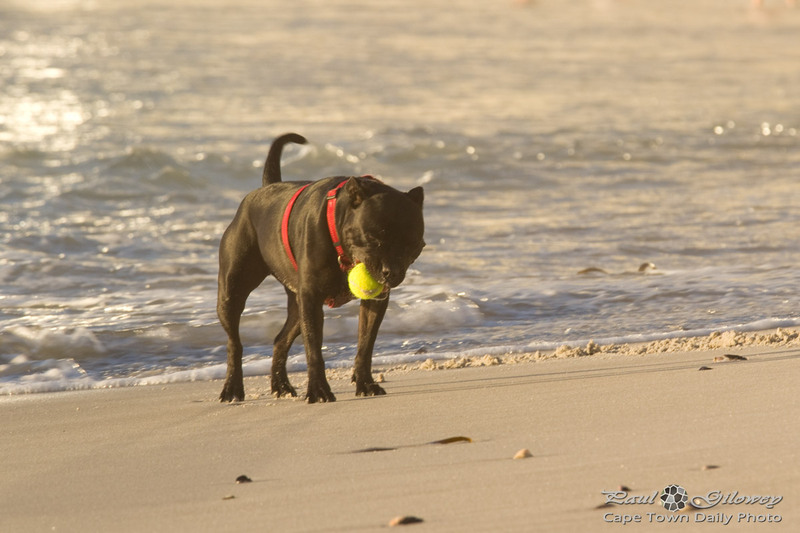 Posted in General and tagged beach, clifton, dogs, sea on Tuesday, 17 March, 2015 by Paul. 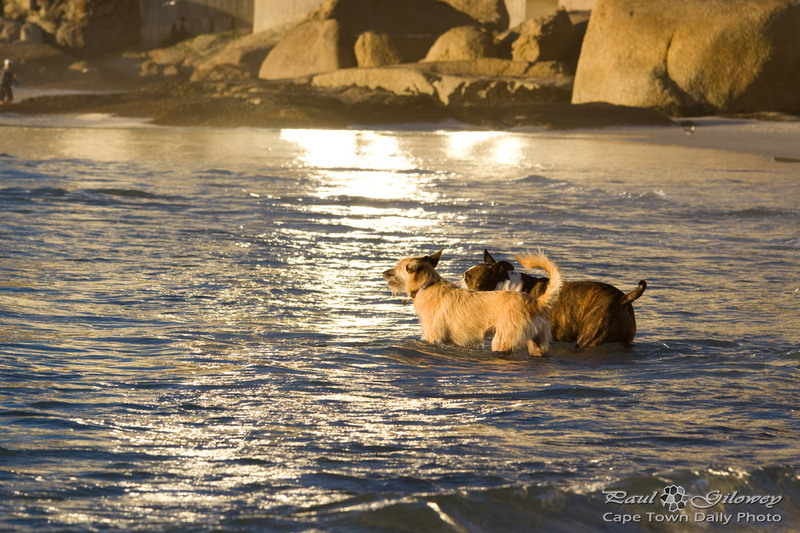 Posted in General and tagged beach, clifton, dogs, sunset on Wednesday, 26 November, 2014 by Paul. 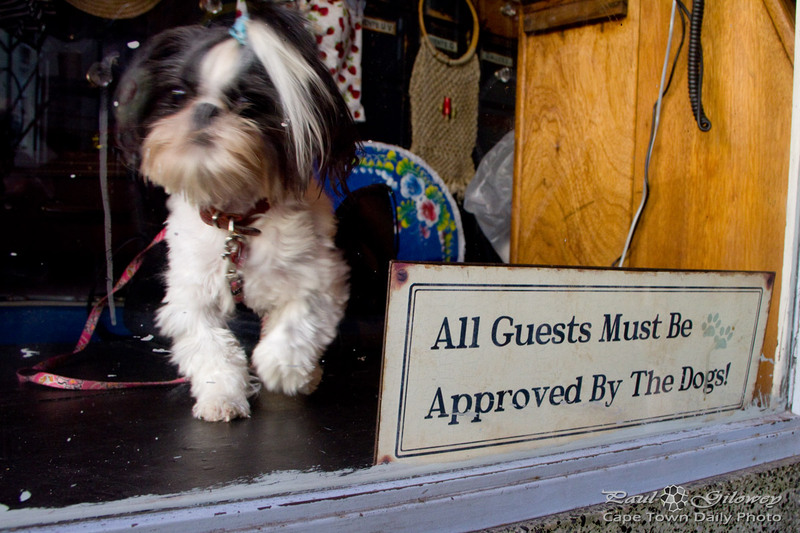 She had been lying quite peacefully in the shop window-front the entire time I was inside. 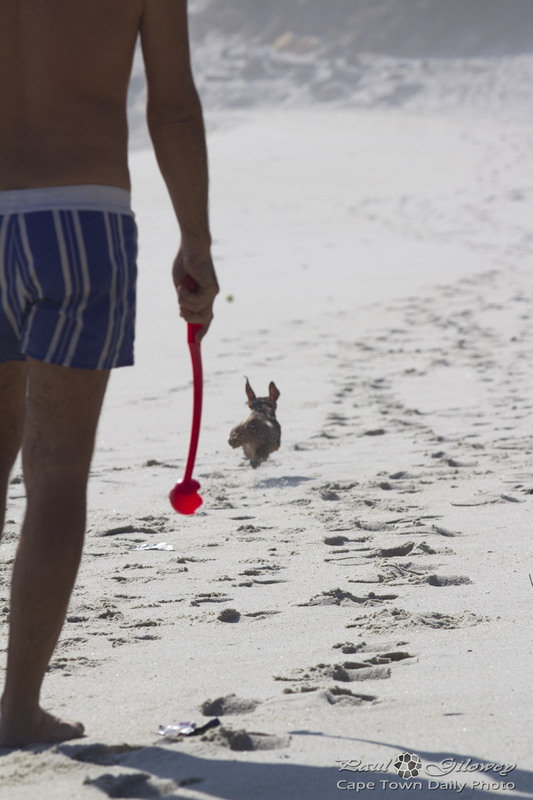 When I left I bent to take a photo, and as I did she launched at me, barking as though she were the most vicious beast the world had ever seen. 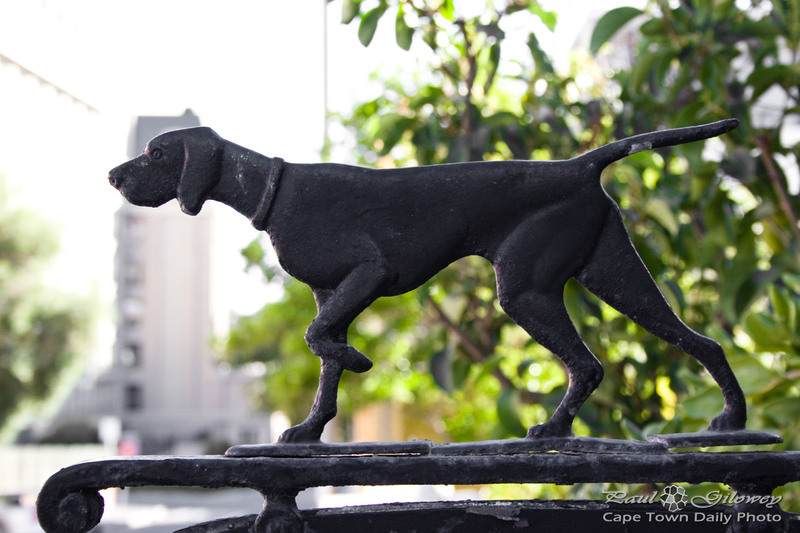 Posted in General and tagged dogs on Friday, 16 May, 2014 by Paul. 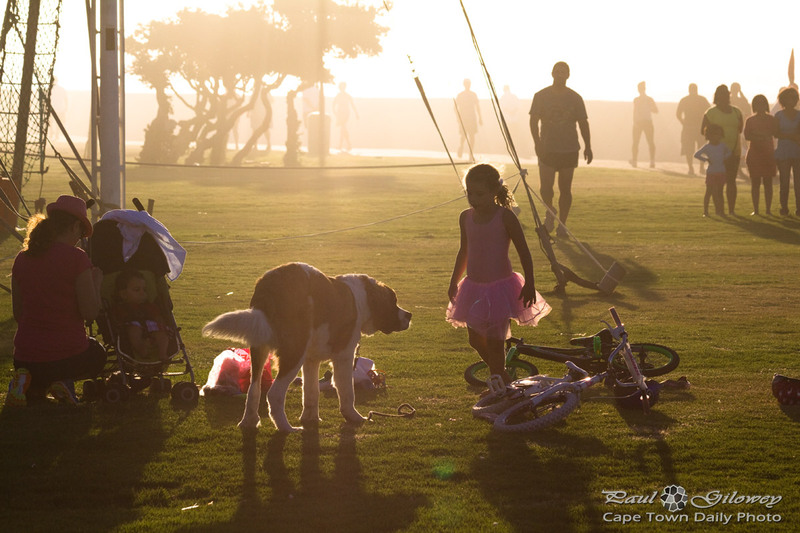 Posted in General and tagged beach, camps bay, dogs on Saturday, 10 August, 2013 by Paul.